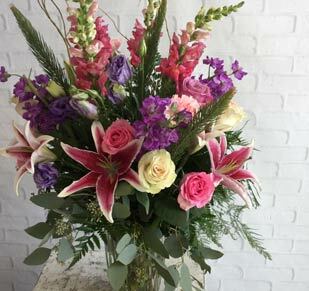 Send a gift of floral surprise when you send flowers from Denver’s favorite florist! 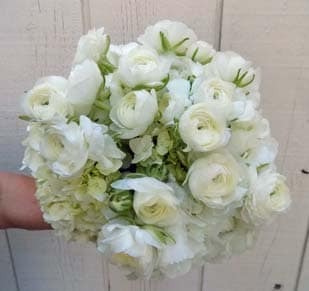 For everyday bouquets, romance roses, wedding flowers, birthday wishes and more, choose Lehrer’s Flowers in Denver today. 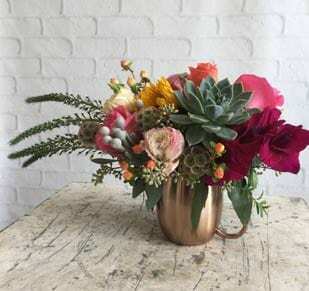 Same-day flower delivery is available in most local areas surrounding Denver. 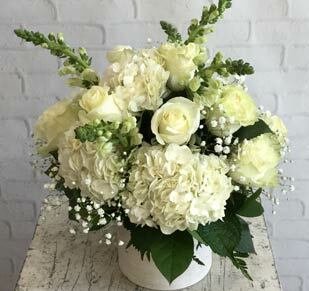 Click here to browse our Sympathy and Funeral flower arrangements or visit us at thinkflowers.com! We have the perfect gifts for your friends and family. Nothing says “I love you!” more than a bouquet of thoughtful flowers from your neighborhood flower shop. If you’re planning a wedding or special event, please browse our online gallery and book a free design consultation with our staff to learn more. Same-day flower delivery is currently available for Arvada, Aurora, Broomfield, Westminster, Commerce City, Lafayette, Louisville, Wheat Ridge, Castle Rock, Cherry Hills Village, Englewood, Franktown, Littleton, Greenwood Village, Bow Mar, Highlands Ranch, Parker, Centennial, Ken Caryl, Denver, Mountain View, Edgewater, Lakewood, Federal Heights, Glendale, Thornton, Northglenn, Golden, Morrison, Henderson, Denver Tech, Brighton, Federal Heights, Stapleton.